LET THE GUESSING game begin again. The old Burger King property on West Washington Street? The one that was sold to Sorenson Development of Gwinn last summer? It’s been sold again, to an as yet undisclosed buyer. “We’ve sold it, but I can’t say anything else about the sale,” says Tammy Baez, Sorenson’s office manager. To a restaurant chain? A retail outfit? A condo developer? No clues. Baez says maybe in two weeks, they’ll be able to provide more details. 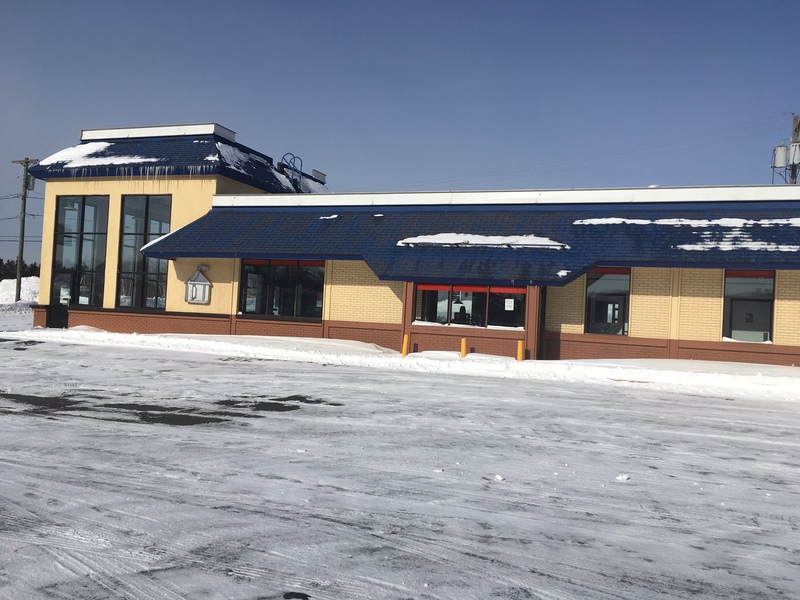 You might recall that last summer, the rumors were rampant that Panera Bread or Dunkin’ Donuts was going to buy the property and set up shop. Didn’t happen. Seems like an attractive location–plenty of traffic along with office workers and hotel guests nearby. The building itself is 4000 square feet and the property surrounding it is much larger. Room for expansion. Someone clearly sees a future for it.